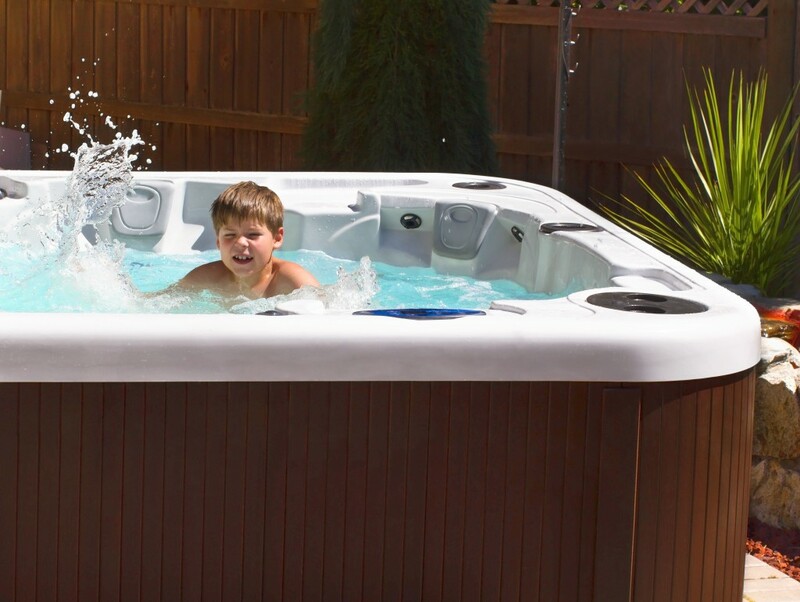 Before you buy a hot tub, decide if you are going to set it outside your house or indoors. For an indoor tub, aside from ensuring it can pass through the doors and that there is enough space to accommodate it, you should also hire an electrician to install a Ground Fault Circuit Interrupter for safety. This important device is a circuit breaker that is designed to cut the power in case there is a ground-fault. On the other hand, if you choose an outdoor tub, make sure you familiarize yourself with local building codes for outdoor tubs. In the states of Minnesota and California, for example, the tub must be set at least five feet away from the edge of your property. The positioning and design of jets are more crucial than the jet numbers since they play a role in hydro massage. The higher the number of jets, the more the pump pressure and power supply are needed for the tub to function well. For the best experience, opt for adjustable jets. This way, you can control the strength as well as the direction of water for the most relaxing, therapeutic massage. Different tubs come at different prices depending on their features. A two person tub can cost around $3000 to $7000, while the mid range models can set you back about $5000 to $8000. Aside from the cost to buy the tub itself, its operating cost includes the use (and replacement) of filters, which can run you about $20 to $60, as well as the cost of chemicals ($10 to $20 per month) and electricity. Assuming your power rates are about the national average of 12 cents per kilowatt-hour, expect your tub’s consumption to be about $25 a month, though this may vary depending on the size of your tub, and the frequency of its use. What you need the tub for will determine which features to prioritize. For instance, if you need one for fitness, then a swimming spa or one that comes with exercise equipment is a good fit. Alternatively, if you need one for medical reasons such as hydrotherapy, opt for those with temperature controls and adjustable jets. Tubs come in two main categories: permanent and portable. In the former, tubs are constructed right in the ground using materials like cement providing a stable foundation. Portables are inflatable and can be moved from one location to another. However, inflatable tubs are less durable than inbuilt ones. 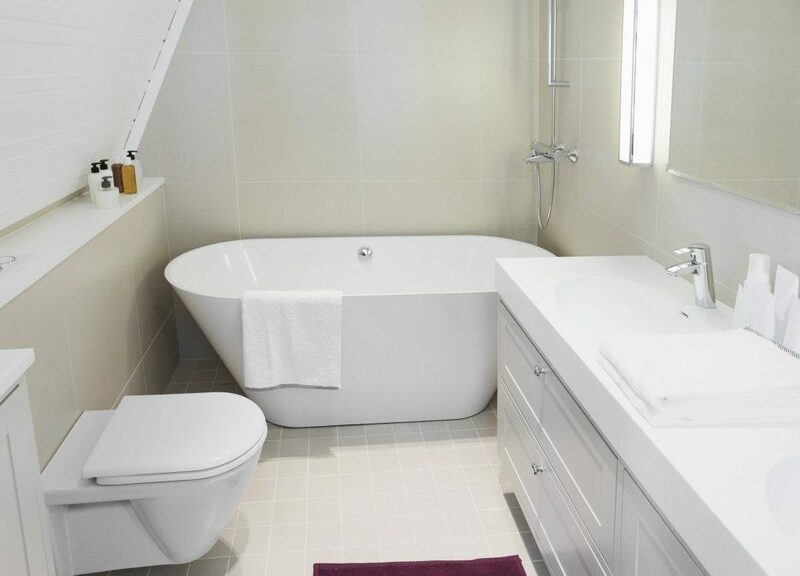 While there are so many factors you would consider, paying attention to your budget, the purpose of your spa, the jets, type of tub and the location will ensure that you not only make a sound investment but also get a tub that suits your needs. Therefore, be sure to consider the above factors whenever you are ready to shop for a spa.